How would your Photo look on the Whiskey bottle? Beautiful photo frame with a beautiful rose! Add your photo! Beautiful photo frame with orange rose and white border! Beautiful old style frame. Add Your Photo! Door Portrait LOVE floating on the Water. Add a photo your! Which friend deserves to win a shower of hearts Today? Beautiful Frame of Blue Roses with Two Pictures. Make yours! Which word will dominate your life in 2018? Who will walk hand in hand with you to the end? 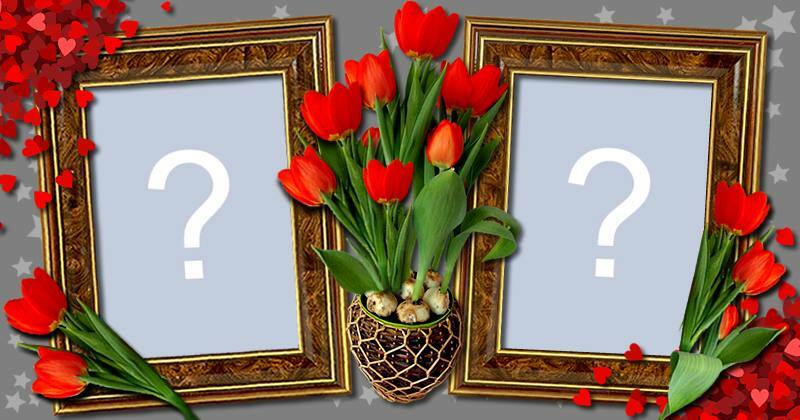 Who deserves these beautiful flowers? What are the three occupations that suit you? What friends are in your photo frame? What good surprise is waiting for you in July? Who loves you more than Chocolate? All content is just for fun!